Business Review: Osteopathy in Colchester – the bad, the worst, and the absolute best. Reviews, Tisha's Lifealternative medicine, bone manipulation, chiropractor, crack those bones, essex, hip displacement, osteopath, osteopathy, physical therapy, point clinic, postpartum treatment, sciatica, sciatica treatment, the point clinic, therapy, welllnessLeave a Comment on Business Review: Osteopathy in Colchester – the bad, the worst, and the absolute best. Baby + Toddler, Tisha's Lifeamazon, american, american expat, british, colchester, dad, essex, essex bloggers, expat, happy toddler, happy toddlers, hat and scarf in one, iphone photography, lifestyle blogger, mom, mom blog, mum blog, mum blogger, nepali, parent, scarves, sheep hat, sunlight, toddler photography, toddlersLeave a Comment on Sunlight and Scarves? YAS! I’ve been nominated for a blog award! 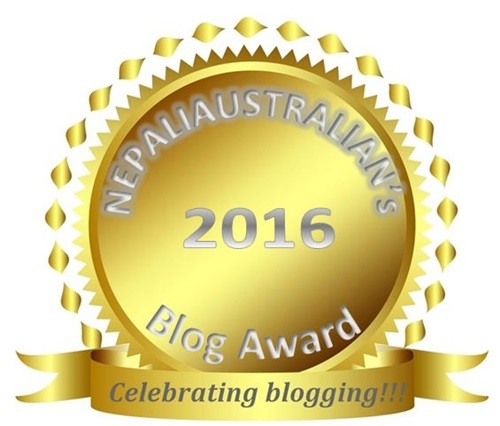 Tisha's Lifebest fashion blog, blog award 2016, life with tisha, lifewithtisha, nepaliaustralian, vote for blog awardLeave a Comment on I’ve been nominated for a blog award! Hi all! I’ve been nominated for an award sponsored by the famous NepaliAustralian. Every year, she holds awards to celebrate blogging. Only 5 blogs in every category are nominated, and as luck would have it, so was mine. 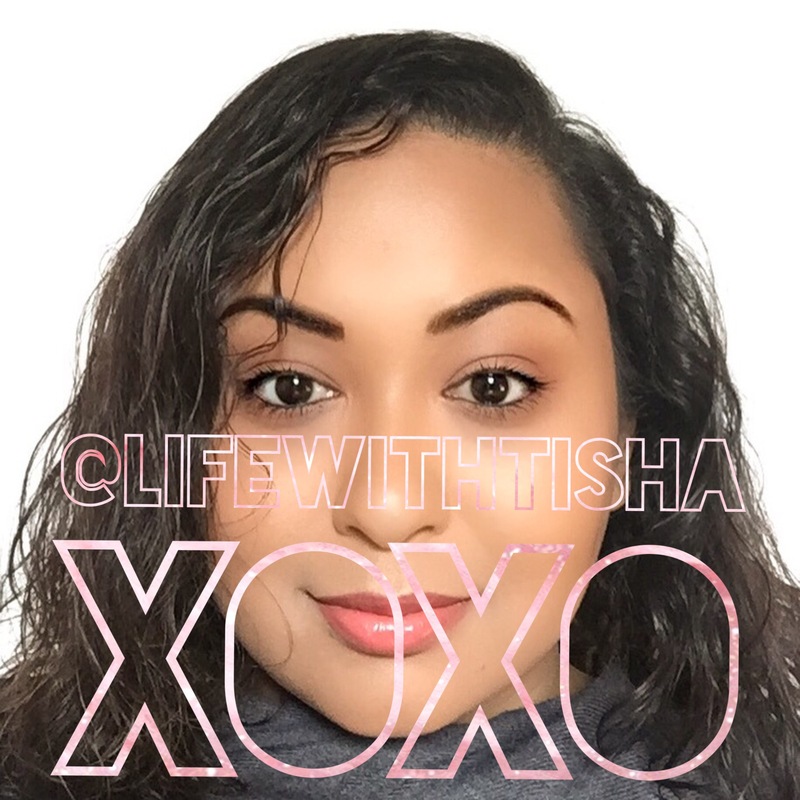 The category Life With Tisha has been nominated for is “Best Fashion Blog 2016.” I am more than honoured to have the opportunity for my humble blog to be nominated amongst so many others! Please copy the following on the comment box and type 1, 2, 3, 4 or 5 next to each category. One person can vote once for every category. Thank you so much for your help and support! Feel free to check out the other great blogs that have been nominated as they are all wonderful. Tisha's LifeLeave a Comment on HAPPY NEW YEAR 2017! Tisha's LifeLeave a Comment on Christmas Dinner Overview!